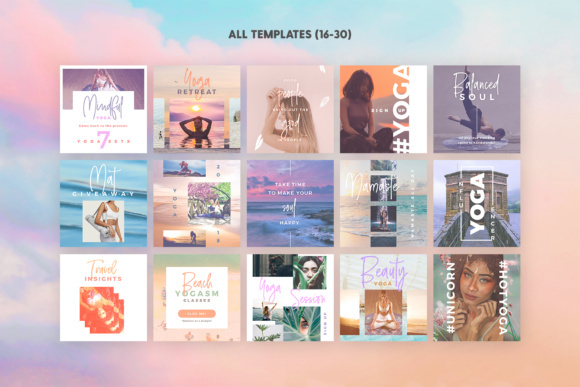 I LOVE all starts and beginnings and I truly believe in the power of a fresh moment. 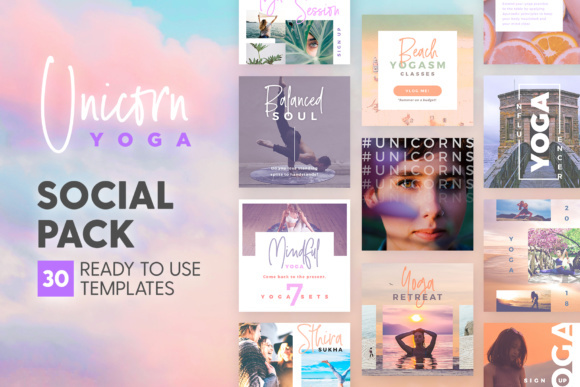 With that in mind, I’ve just crafted a special social pack to emphasize the start of a yoga journey which is a beautiful and special time to be experienced with open arms, an open mind and an open heart! 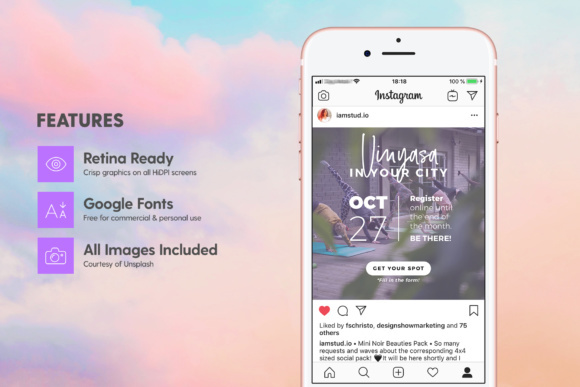 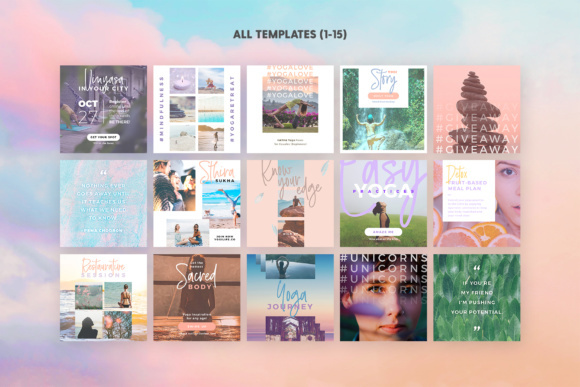 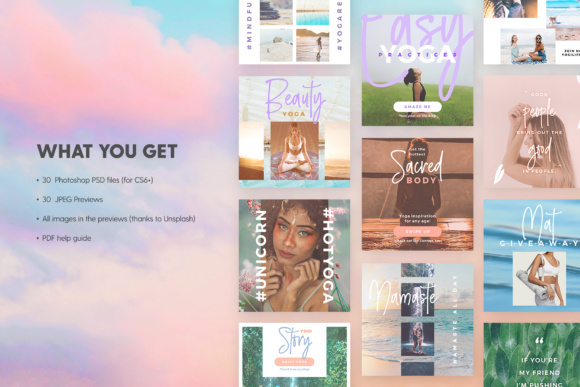 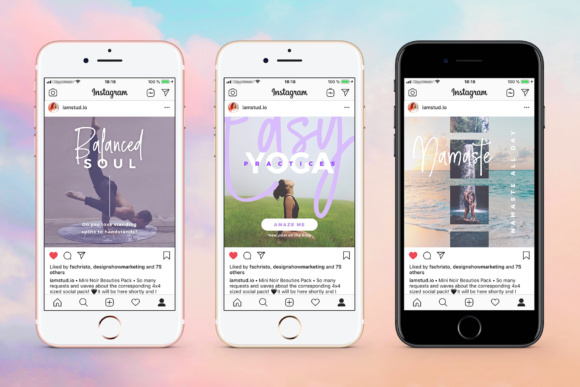 There are 30 Social Posts Template Options to choose from and apply to your social media strategy, whether you are a fresh yogi / teacher, a lifestyle blogger, an influencer, a spiritual traveler or an established sportswear label.